With their two awesome halls, Monarch Luxor, Bangalore, is a great place to organize a wedding functions like haldi, mehendi, sangeet or jaymala. 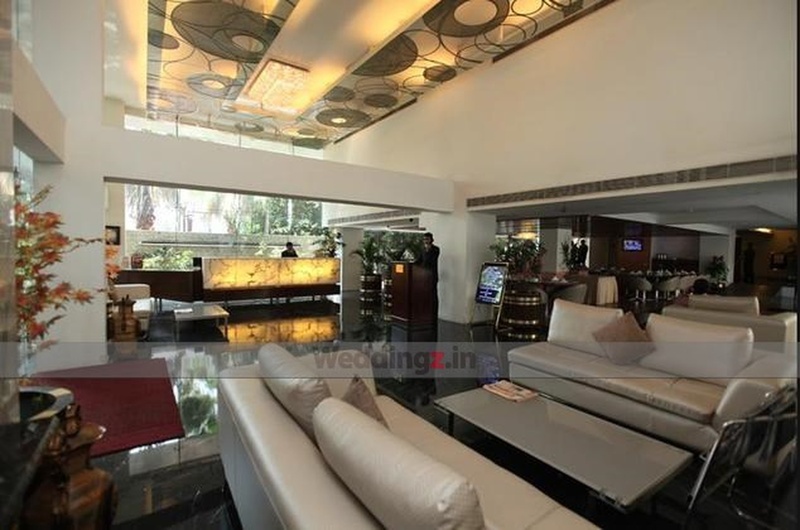 The entire hall is centrally air-conditioned and has impressive interiors. There are some great dishes in their menu that you can customize with the help of the in-house catering team for the event. If you have a theme in your mind that you want for your wedding, share it with the decorating team and they will get the job done for you. Parking shouldn’t be a problem for your guests, as the venue provides ample parking space. 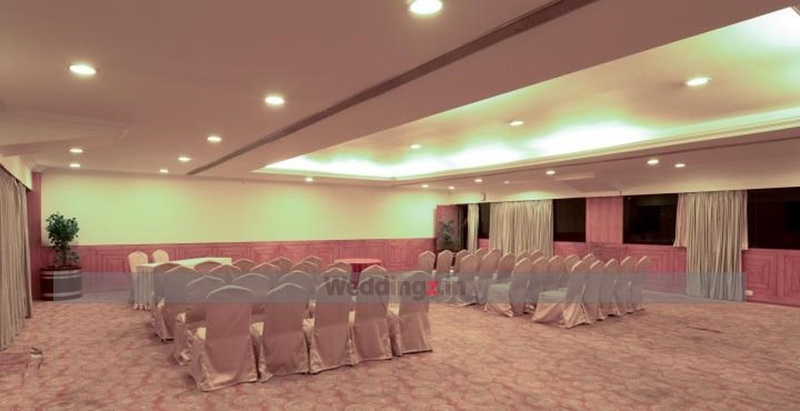 The Monarch Luxur located in Infantry Road, Bangalore has Wedding Hotels, Cocktail Venues and Banquet Halls. Hall 1 can accommodate upto 150 guests in seating and 250 guests in floating. Hall 2 can accommodate upto 120 guests in seating and 200 guests in floating. Vegetarian food is served at this venue. Features of this wedding venues are : Food provided by the venue , Non-Veg allowed at the venue , Alcohol allowed at the venue , Outside alcohol allowed at the venue , Halls are air Conditioned , Ample parking , Baarat allowed , Fire crackers allowed , Hawan allowed , Decor provided by the venue , Packages starts at Rs 700 per plate for vegetarian menu and at Rs 800 for non veg menu.